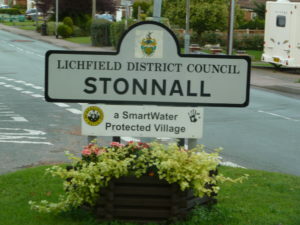 The Parish Council is the lowest tier of Government and receives an annual budget (precept) from Lichfield District Council for the maintenance of its responsibilities. 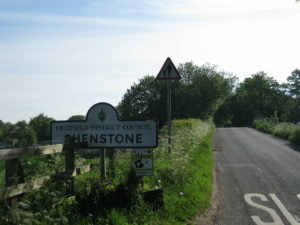 Shenstone is the largest parish council in Staffordshire, consisting of 3 wards. Since May 2015, 15 elected Councillors represent the recently revised wards of Shenstone, Shenstone Woodend and Little Aston / Stonnall. 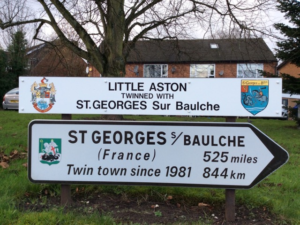 The neighbouring villages of Little Hay and Footherly come under Shenstone. The Parish Council is non – political and all councillors are volunteers, receiving no salary for their services. Grass cutting and bin emptying on the Lammas Land in Shenstone. Monitoring and maintenance of all recreational facilities. Monitoring and maintenance of all three village halls and certain other community buildings. Official Parish Council noticeboards in each village. Bus shelters and some public benches. The Lower Lawn cemetery at St. John’s Church, Shenstone. Viewing and commenting on Planning applications. If you have any queries on the above then please “Contact Us” or call or visit the Parish Council office. Rights of Way, trees, street lighting and other concerns are not officially the Parish Council’s responsibility but we can assist with your enquiry. 10.00am to 12.30pm and 1.00pm to 4.00pm.